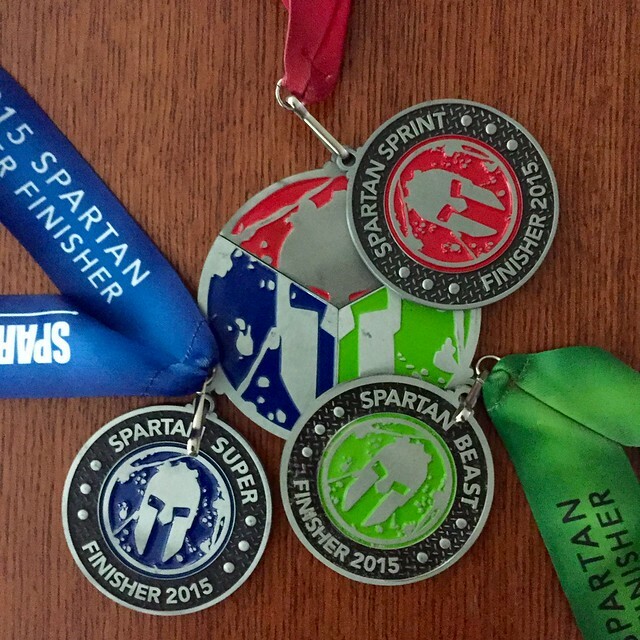 finishing one of each Spartan distance: Sprint, Super and Beast, in a calendar year (January 1 – December 31st), anywhere in the world. And finally, the Los Angeles Sprint this past weekend. I'm aware that this is a marketing gimmick meant to separate me from my money three times, not just once. 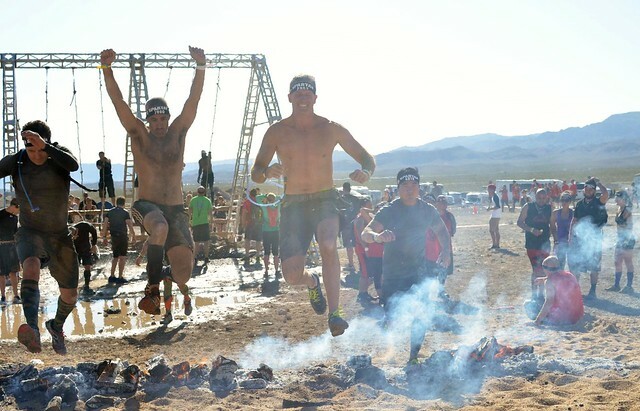 That being said, I had a blast at each race and am proud of the accomplishment. PS. I'm also aware that I need to stop doing the "arms raised" thing over the fire jump. Stupid.